Up to 1 million people flooded the streets of the Italian capital, the organizers of the rally said. 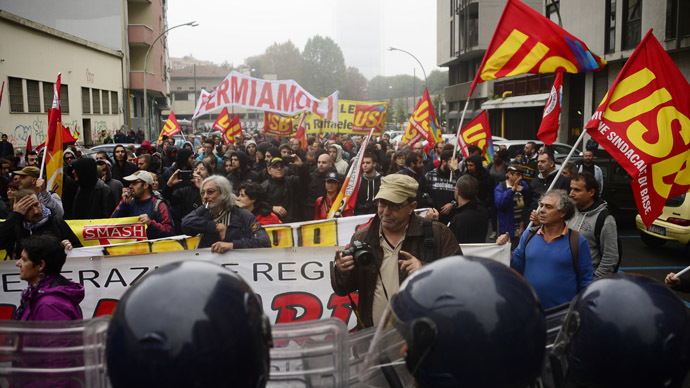 Up to 300,000 more participants were set to arrive in Rome throughout the day to take part in the protests, including a boat and two chartered planes from Sardinia. 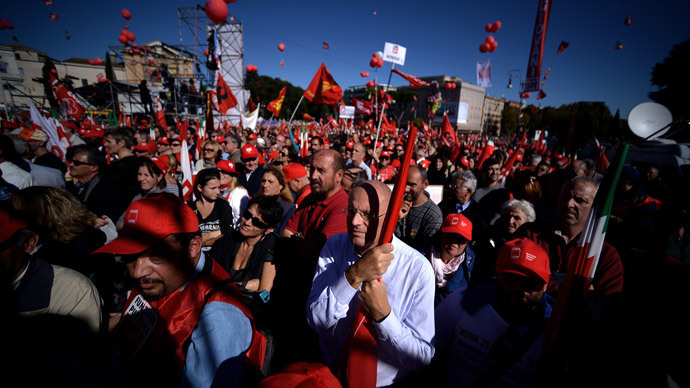 CGIL, Italy’s biggest labor union, organized the march and rally in Piazza St. Giovanni, with many protesters carrying red balloons and waving red union banners. Renzi eyes changing employee protection rules. In September the plan won backing from his party. Critics say the amendments would result in companies not hiring enough staff and creating the risks of chronic economic weakness. "We want work for everyone, and work with rights. 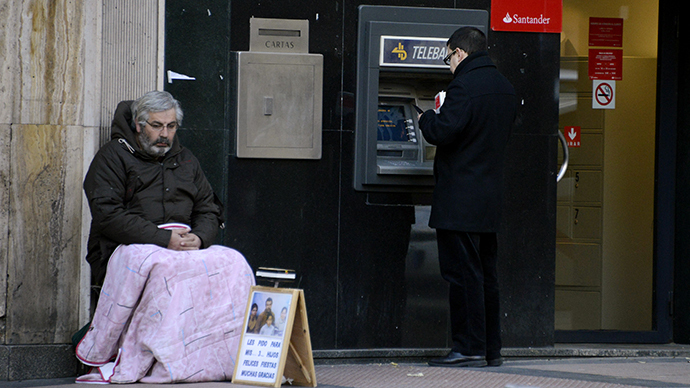 This is a demonstration for those without work, without rights, those who suffer, who have no certainties for the future," Susanna Camusso, head of the CGIL, addressed the protesters. "If Renzi and his government have their antennas up, as they usually do, they will receive a very strong signal today which is that the majority of the people who work and who want to work in this country do not agree with their politics," Fiom union Secretary-General Maurizio Landini told Reuters TV. "If he really wants to change this country he needs to do it with these people, not against us," he added. Also fueling the public’s outrage is the austerity policies: increasing public spending cuts to cope with the EU budget restrictions. 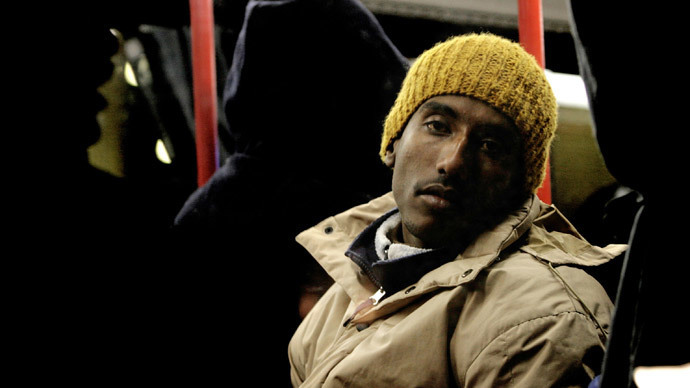 Italy’s current employment rate is one of the lowest in the EU, standing at 55.7 percent in August, with joblessness among the youth at 44.2 percent. The current demonstration follows a 24-hour air and ground transport strike. More disruptions are set to happen on November 14, when Alitalia and Easyjet staff will stage a walk-out, according to a statement published on the Italian Transport Ministry’s website. The unions plan to hold another demonstration on November 8.